At Envato we’re building a complex marketplace product used by millions people around the world. 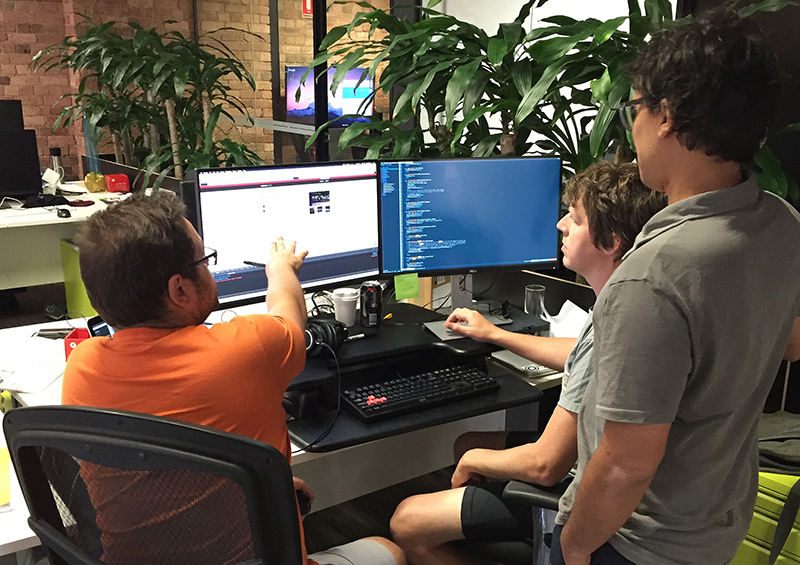 A stream consists of a mix of backend and front-end developers, plus a product manager. We embed our UX designers within these streams, and they sit alongside the developers and the product manager. The embedded designers know the most about the problem they are solving. They’re best placed to work through any compromises with both the developers and the product manager. This structure gives them the autonomy to make the right decisions at the right time with their stream. 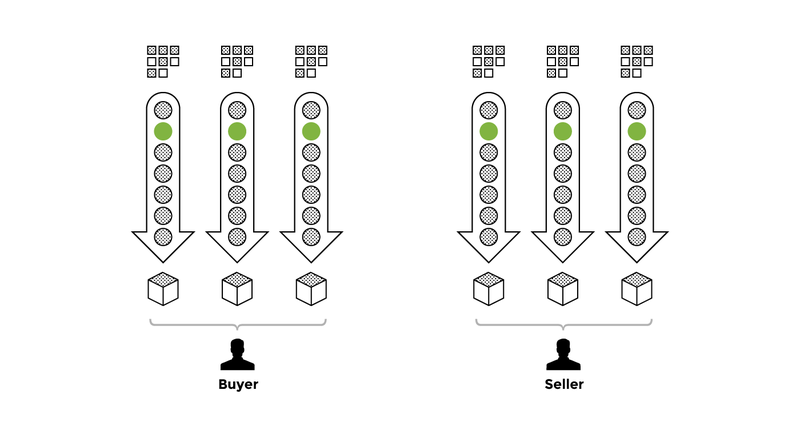 Designers build a deep understanding of the area of the product they support, along with a thorough understanding of the backlog and the problems faced by the stream. This creates a close working relationship between the designer, developers and product manager. 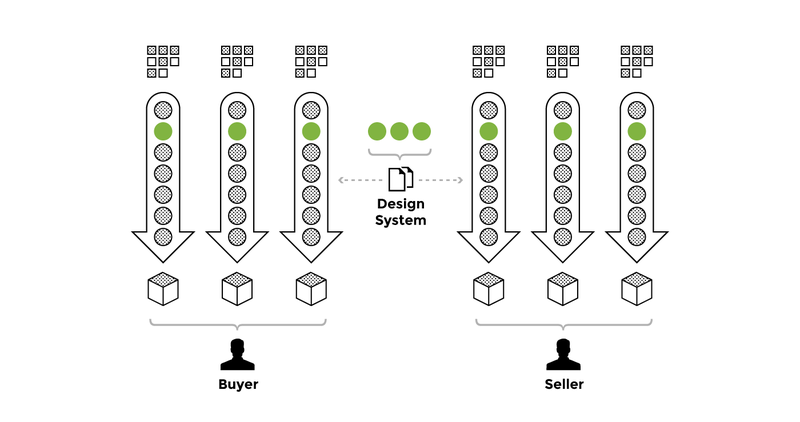 Through research, the designers build a deep understanding of their customer. They think about the customer’s experience across the whole product. Not just the part covered by their development stream. They work closely with the Senior Product Manager for that customer type in developing the future roadmap. Think about the customer’s experience across the whole product. By building a design system, we can focus on creating a consistent experience for our users. We also empower our embedded UX designers with a toolkit which enables them to work at a faster pace. Safe in the knowledge that their design work fits with the whole product. 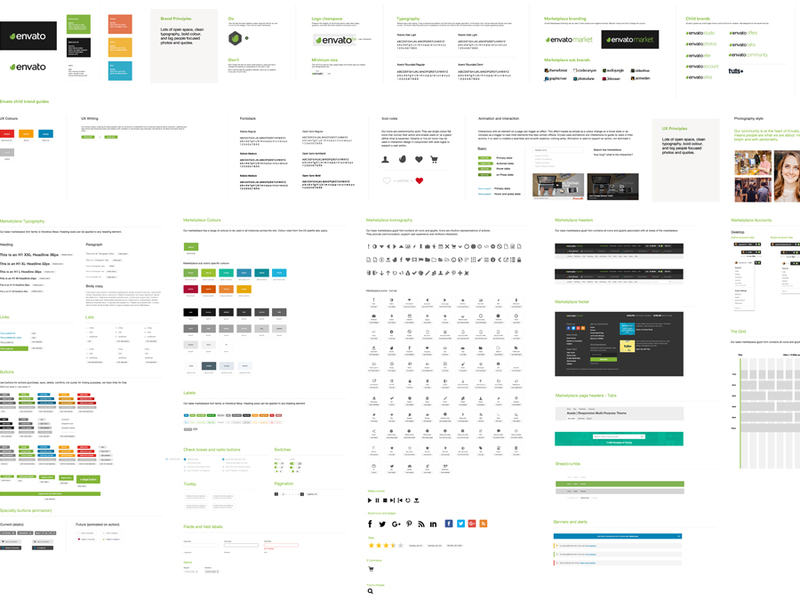 Through the use of the Design System the whole team has a view and a say on shaping how our product works. Without taking away the autonomy from the embedded UX designers. With a distributed team like this, it’s essential to maintain a close, open, and transparent team culture. To do this, we form a guild of designers across the whole organisation. Maintaining an open, transparent design team culture is essential.